In 1952, Dewey S. Hastings and his wife, Mary, purchased the property at 153 Spruce St. and began the operation of their funeral home. 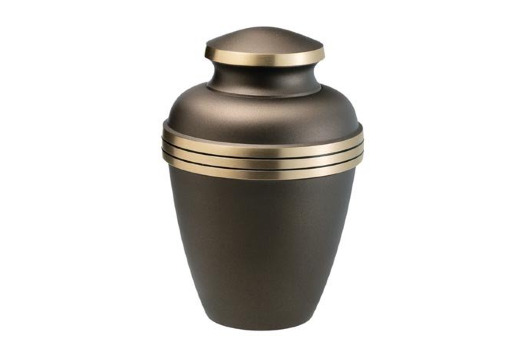 Although their beginnings were humble, they have been blessed by the citizens of this county and beyond by making their funeral home the largest provider of funeral and cremation services in the area. Mr. Hastings welcomed two of his children, Dan and Dewey, into the business. Young Dewey has since retired, leaving his father and brother in charge of the day-to-day operation of the funeral home. We are now welcoming the third generation of the Hastings family to service. Grant Hastings, son of Dan, has joined our staff to begin his funeral service career and continue our long tradition of excellence. Over the years, the funeral home has gone through a number of changes - from additions to the building and remodeling projects, to the acquisition of surrounding properties to enlarge the parking lot. 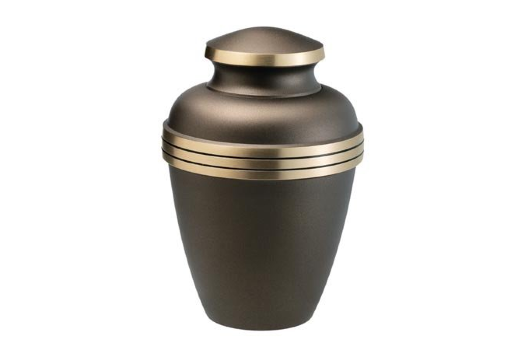 Our funeral home offers three well-appointed visitation rooms for our families to receive guests in. We offer valet parking for those who request it and a well lit parking lot with ample off street parking. In all, we have six licensed funeral directors on staff with combined experience exceeding 150 years in the funeral industry, a full office staff with a notary and licensed insurance agent, and many part-time staff members to assist with services.